ASTM B165 / B725, UNS N04400, DIN 2.4360. Monel UNS N04400 Pipe, Nickel Alloy 400 Tubing, Monel DIN 2.4360 Pipes, Monel UNS N04400 Welded Pipes, WERKSTOFF NR. 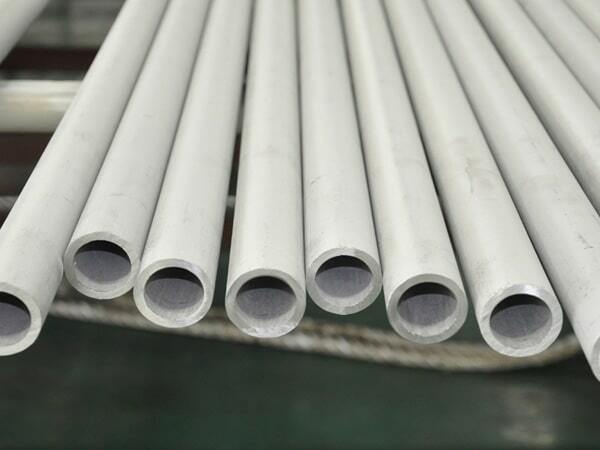 2.4360 Tubing, ASME SB165 Monel Seamless Pipes Supplier in Mumbai, India, Monel UNS N04400 Pipes, ASTM B165 Monel 400 Pipes. 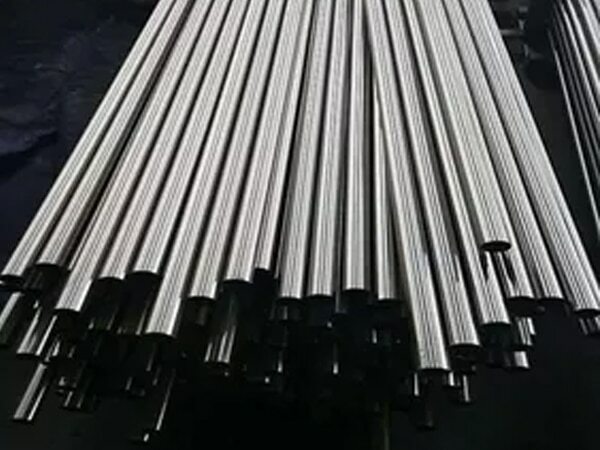 Monel® Alloy 400 Pipes, Monel 400 Tubes, Monel 400 Tubes, 400 Pipe Price, Monel 400 Welding Pipes, 400 Monel Pipe, Monel EFW Pipes, Monel 400 Pipe, Monel 400 Tubing Exporter, ASTM B163 Monel 400 Electric Fusion Welding Pipe, Monel 400 Electric Resistance Welded Tubing, Alloy 400 Pipes, Monel 400 Tubing. As a high admired industry in the market, Jayesh metal is quite involved in proposing the wider collection of Monel 400 pipes. They are dealing as a producer, exporter, and supplier, stockiest of the item all across the globe at easy to affordable rates. It is also referred to as UNS N04404 pipes. Monel is a solid solution binary alloy. As copper and nickel are mutually soluble in various proportions, it’s a single phase alloy. As compared to the steel, Monel is the little bit harder to the machine as it is working hardening faster. It is to be turned and worked at the slower speed and lower feed rates. 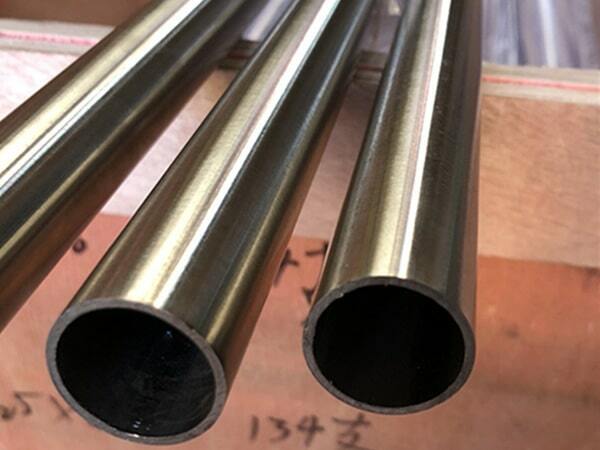 Also, the Monel alloy 400 pipes are offered in custom-made wall thickness and sizes as per the requirements are given by the esteem patrons in national and international product quality standards. The dimensions of it are ASTM, ASME, and API. The specification of it is ASTM / ASME SB 163 / 165. The grade name is Monel 400 UNS No N04400. It is ranging from 6.35mm OD to 245 mm OD in wall thickness of 0.6mm to 20mm. The size of it is ranging from 15” NB to 150” NB IN. The types of it are seamless, fabricated, welded, CDW, ERW etc. The forms of it are rectangular, hydraulic, round and square etc. The length of it is double random, single random, cut length. The ends are the beveled end, plain end, and threaded end. Just specify all about your specification requirements and buy Monel 400 pipes at affordable rates. 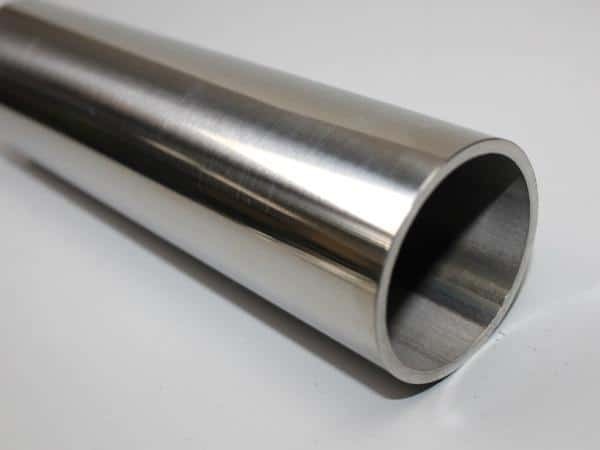 alloy 400 tubing sizes, monel 400 pipe manufacturers in india, monel 400 pipe grades chart, nickel alloy 400 pipe supplier in mumbai, monel 400 pipe price per foot, schedule 40 monel 400 pipe, 400 monel pipe schedule 80, jindal monel 400 pipes price list, monel 400 tubes exporter in india, monel 400 pipe manufacturer in mumbai, 400 monel pipes dealer in mumbai, monel 400 rectangular tubing, nickel alloy 400 pipe prices. 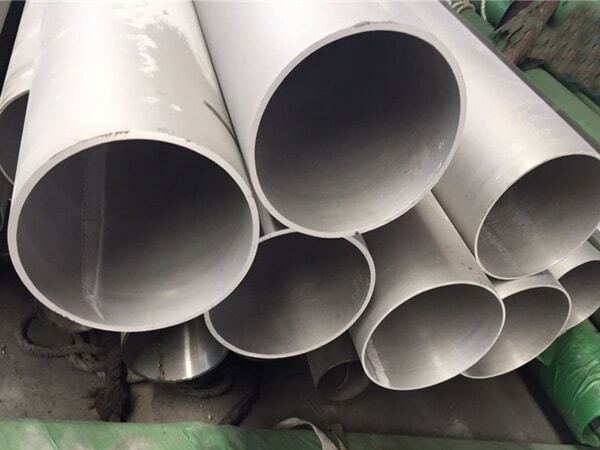 400 monel tubing, monel 400 pipe specifications astm, monel 400 pipes supplier in india, 3" monel 400 pipe, 400 monel pipe, 400 monel pipe specifications, schedule 40 monel 400 pipe dimensions, monel 400 pipe weight chart, jindal monel® alloy 400 pipe price list, 400 monel pipe schedule 10, monel 400 pipe schedule chart, monel 400 seamless pipe suppliers in mumbai, 400 monel pipe price list, monel 400 tubing 3/8, schedule 40 400 monel pipe pressure rating, schedule 160 monel 400 pipe, alloy 400 pipe price list, 400 monel pipe dimensions, monel 400 pipe manufacturers in mumbai, 400 monel pipe price list, monel 400 weight chart pdf, monel 400 pipe prices. France, Hong Kong, Brazil, Namibia, Ireland, Ghana, Poland, Peru, Colombia, United States, Gabon, Thailand, Philippines, Afghanistan, Italy, Ecuador, South Africa, Macau, Belgium, Indonesia, Taiwan, Bolivia, Saudi Arabia, Chile, Czech Republic, Morocco, Ukraine, Netherlands, Serbia, Mongolia, Kenya, Trinidad & Tobago,Tunisia, Croatia, Malaysia, Oman , India, Kazakhstan, Australia, Canada, Belarus, Bangladesh, Chile, Nigeria, Sweden, Nigeria, Jordan, Japan, Qatar, Russia, New Zealand, Spain, Norway, Iran, Egypt, Poland, Estonia, Iran, Switzerland, Bahrain, Denmark, South Korea, China, Austria, Azerbaijan, Gambia, Romania, Argentina, Angola, United Kingdom, Singapore, Nepal, Kuwait, Algeria, Turkey, Bulgaria, Iraq, Bhutan, United Arab Emirates, Israel, Portugal, Sri Lanka, Slovakia, Germany, Vietnam, Puerto Rico, Pakistan, Hungary, Finland, Libya, Lithuania, Lebanon, Venezuela, Tibet, Mexico, Mexico, Greece, Zimbabwe, Yemen, Costa Rica. Ludhiana, Riyadh, Busan, Thiruvananthapuram, Pune , Sharjah, Santiago, Gurgaon, Jakarta, Ernakulam, Dubai, Bogota, Montreal, Istanbul, Algiers, Nagpur, Abu Dhabi, Jeddah, Colombo, New York, Rajkot, Chiyoda, Thane, La Victoria, Howrah, Mexico City, Lahore, Vung Tau, Indore, London, Kanpur, Ankara, Manama, Sydney, Perth, Cairo, Bangkok, Chandigarh, Doha, Atyrau, Seoul, Moscow, Toronto, Hong Kong, Edmonton, Kuala Lumpur, Brisbane, Courbevoie, Granada, Secunderabad, Lagos, Haryana, Bengaluru, Ahvaz, Dammam, Tehran, Caracas, Hanoi, Ulsan, Faridabad, Milan, Hyderabad, Geoje-si, Chennai, Muscat, Rio de Janeiro, Surat, Madrid, Kuwait City, Jamshedpur, Pimpri-Chinchwad, Karachi, Vadodara, Kolkata, Ho Chi Minh City, Singapore, Navi Mumbai, Mumbai, Jaipur, Dallas, Baroda, Visakhapatnam, Coimbatore, Bhopal, Ranchi, Nashik, Ahmedabad, Port-of-Spain, Noida, Los Angeles, Al Khobar, Al Jubail, Petaling Jaya, Gimhae-si, Melbourne, Aberdeen, New Delhi, Houston, Calgary.